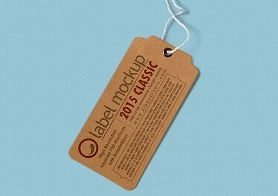 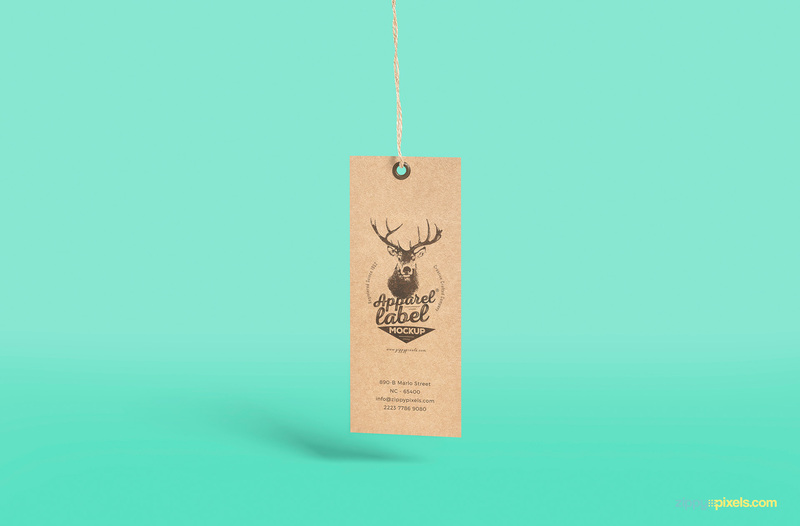 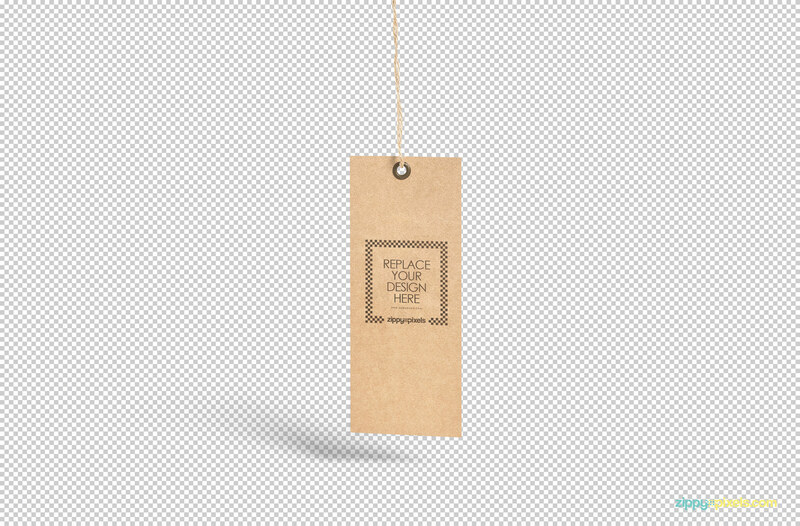 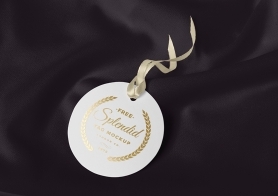 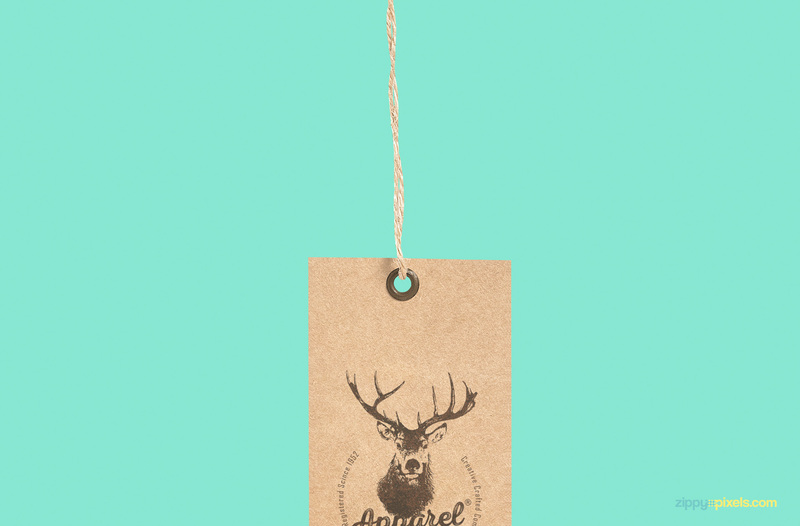 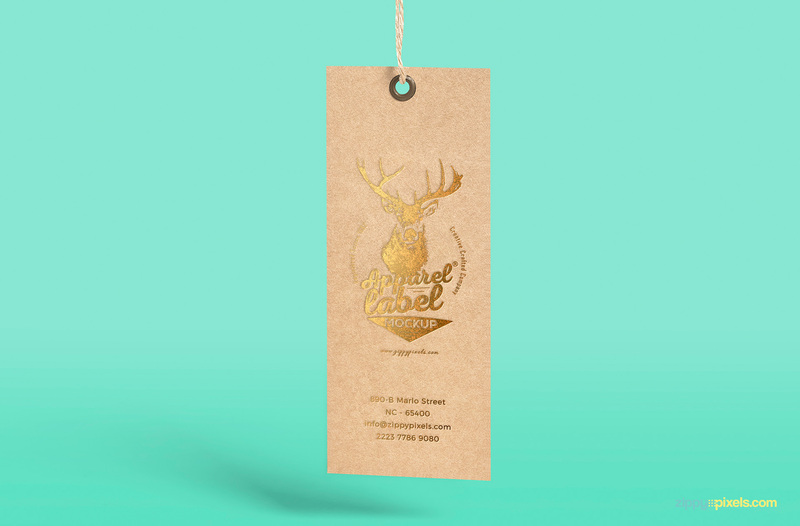 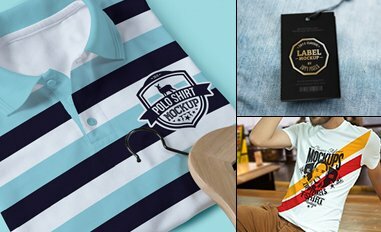 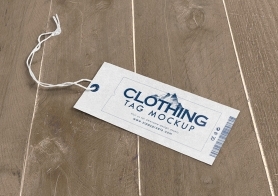 A versatile free apparel label mockup PSD to take care of all your apparel, clothing and branding label tag presentation needs. 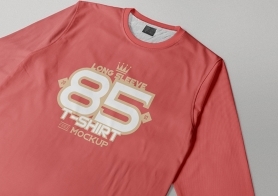 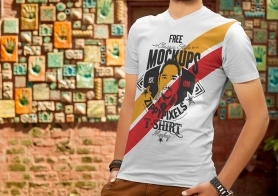 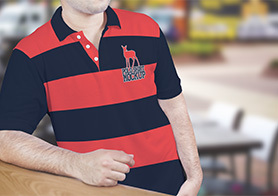 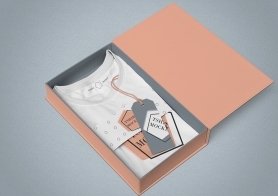 This apparel mockup comes in a size of 2.25″ x 5.5″. 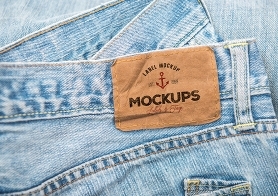 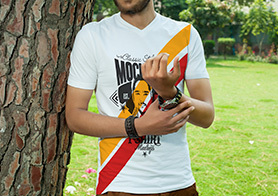 With customizable punch hole, background color and front-facing design present like never before. 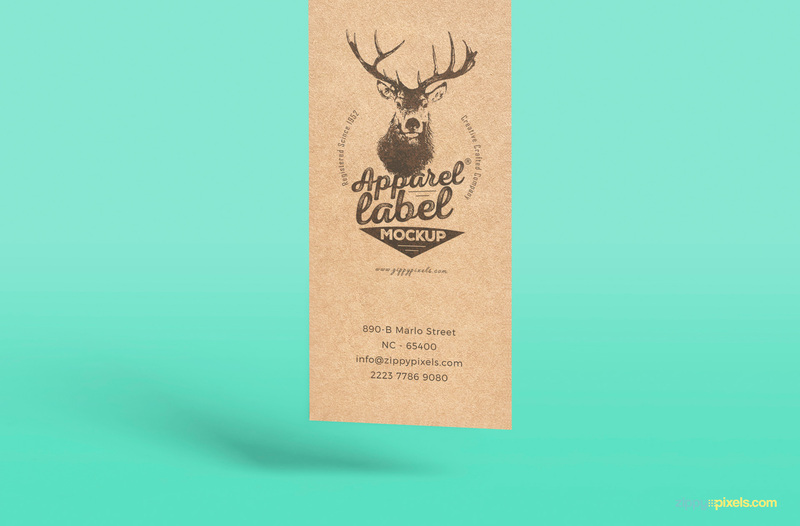 Use two excellent ‘Smart Object’ options and place your design in this excellent mockup PSD. 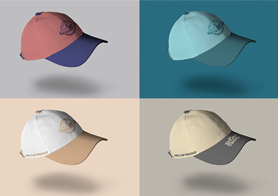 One of the ‘Smart Object’ option features an exquisite golden color customization while the other allows you to customize to your liking.